The first wave of acts for Snowbombing 2014 were revealed tonight during the Amsterdam Dance Event! 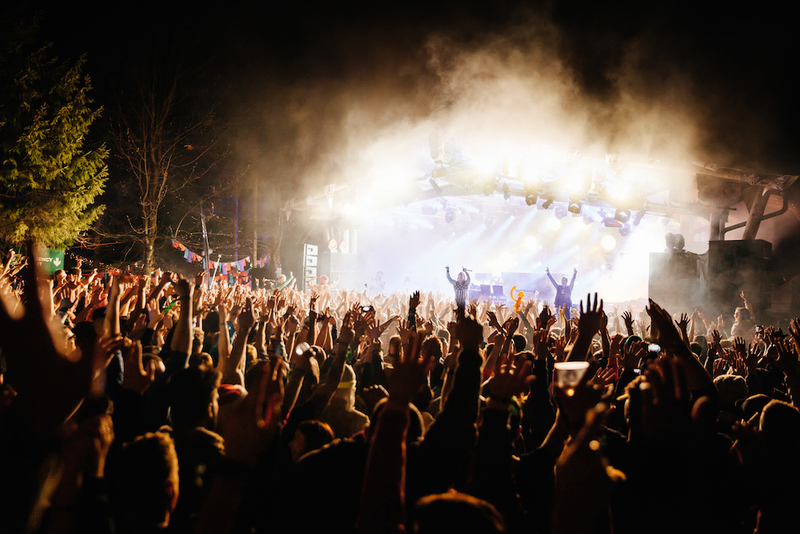 Acts including Rudimental, Skrillex, Dubfire, Eats Everything, Basement Jazz, Carl Cox and more will join an all star line-up on the Austrian slopes for Europe’s biggest snow and music festival, which takes place from 6-11 April 2015 in Mayrhofen. Snowbombing favorite, House legend Carl Cox, is making a welcomed return to Mayrhofen. Having hailed Snowbombing as his “highlight of 2013”, he couldn’t wait to return in 2014 and now he just can’t keep away. He brings with him the best House beats from the past twenty years, as he plays out a DJ set that will remind revelers why Carl Cox is one of the leading and long-standing House DJ’s. His Funk & Soul set at the Arctic Disco was one of the most memorable moments of 2014 and next year’s set in the Racket Club looks set raise the bar even higher. 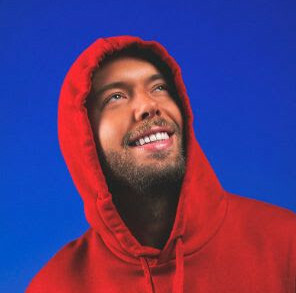 Meanwhile dymanic duo Basement Jaxx will make their debut with an exciting live set that is set to make Snowbombing history. With seven studio albums including dancefloor smashers “Romeo” and “Where’s Your Head At?” to pick from, this feel good set is not to be missed!